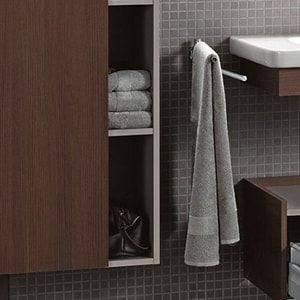 If you are looking for the best in online bathroom fixtures, you have come to the right place. 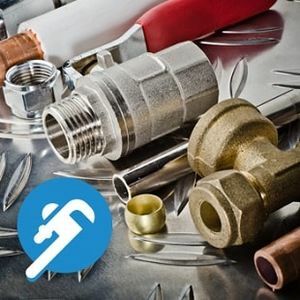 PlumbersStock.com offers great prices on everything, from popular bathroom fixtures to rare replacement parts. 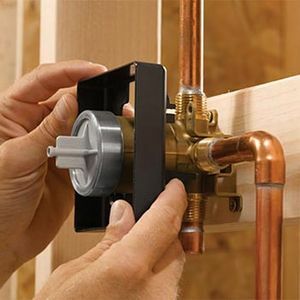 From Moen to Delta to Danze, and more, you will find all the best brands here, as well as their most popular products for affordable prices. 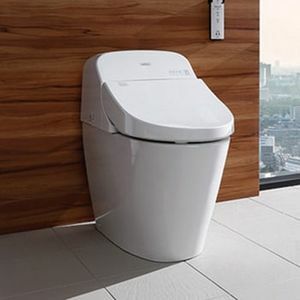 Bidet seats: We are a leading supplier of bidet seats and Washlets (Toto), bringing this European specialty to the states so you too can experience the cleaning and freeing power of these incredible products. 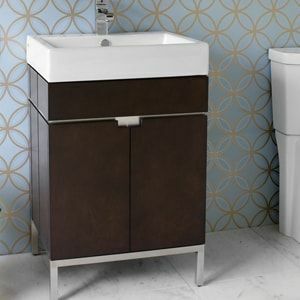 As perfect additions to any bathroom, these specialty items will bring a sense of class to you and your home, while proving to be much more useful than you ever could imagine. 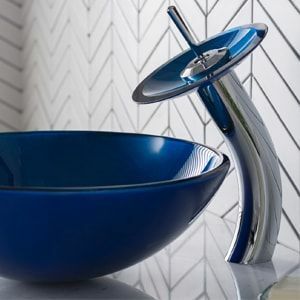 Best of all, even though these bathroom fixtures are often quite expensive, we offer some of the most competitive prices on the market! 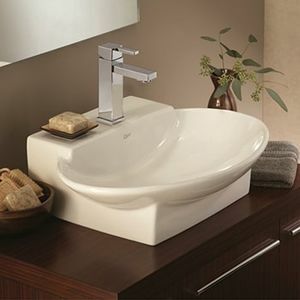 Call today for more information about our bidet collection. 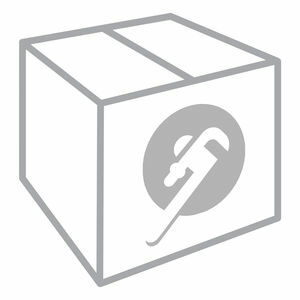 Steam shower kits: Steam showers are amazing. 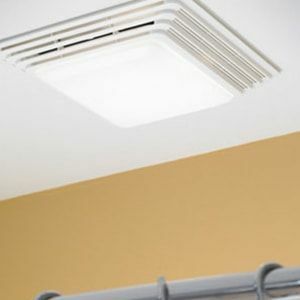 Though slightly expensive, you will soon see that they are truly worth the price, and will make a beautiful addition to your home. 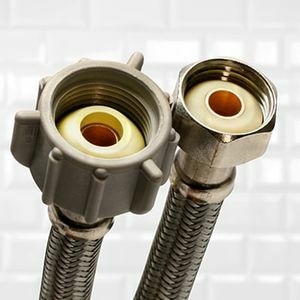 Showerheads: If your home has multiple people of different heights, our sliding shower faucets can provide you with the flexible shower experience you need. 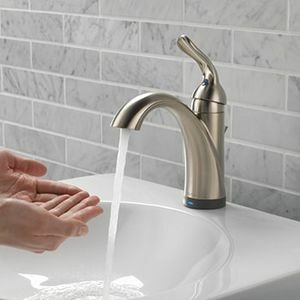 Able to switch to almost any height, these faucets are beautiful, unique, and, most importantly, extremely useful. 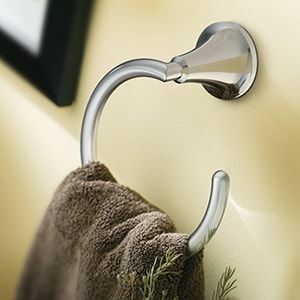 Buy discount bathroom fixtures today! We offer every kind of shower option you can think of.